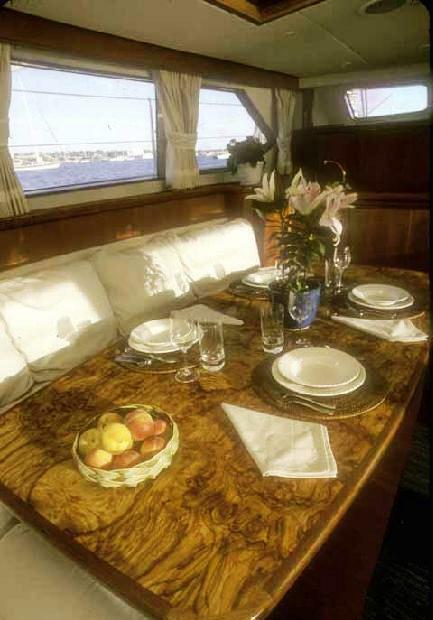 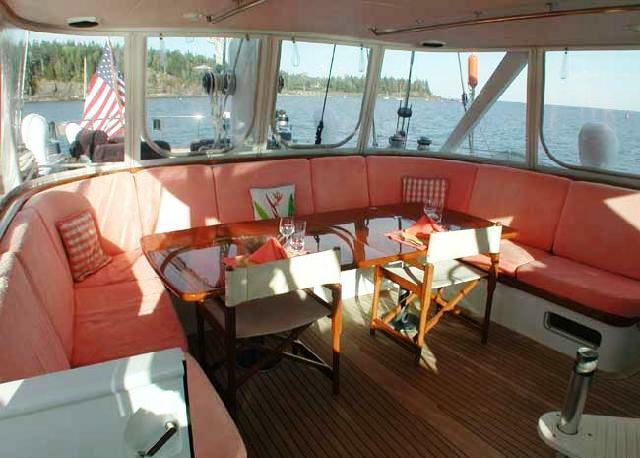 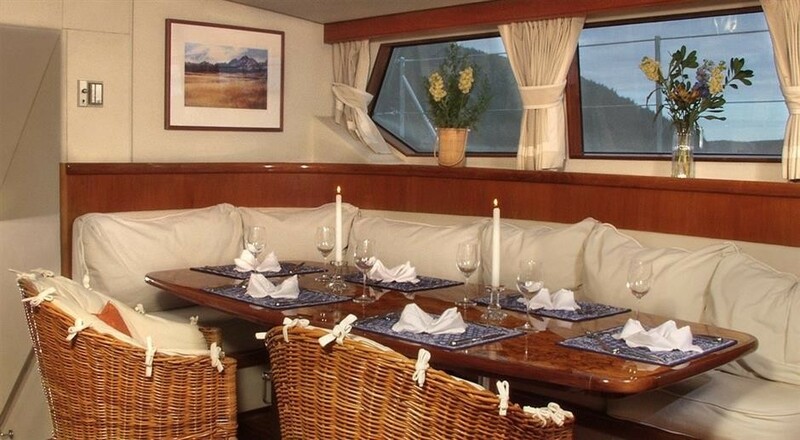 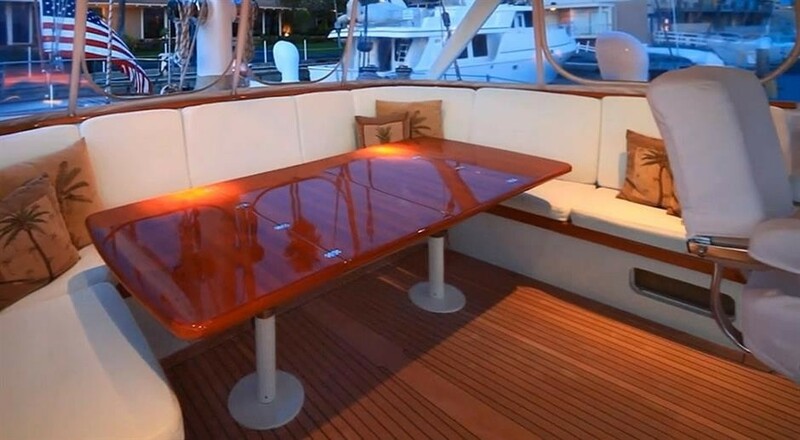 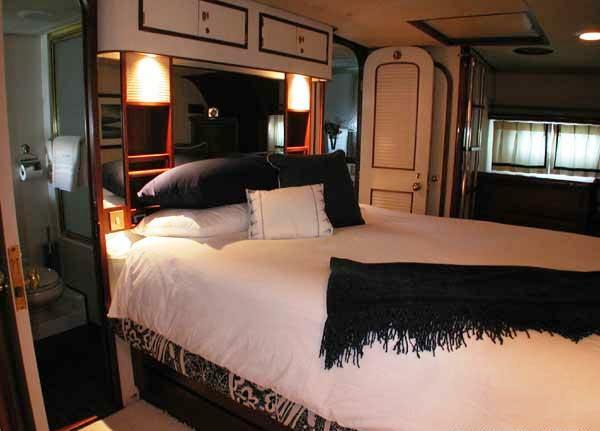 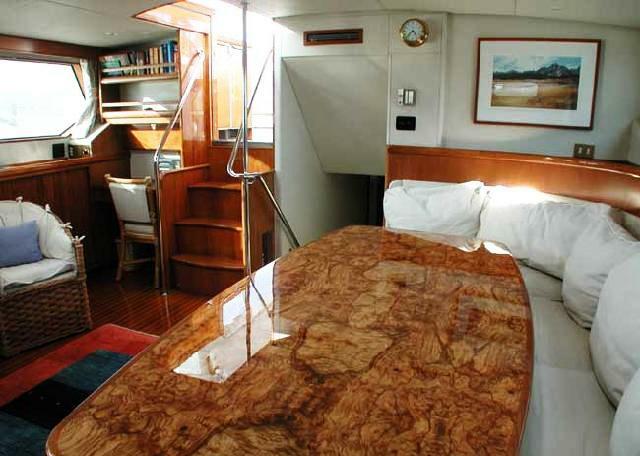 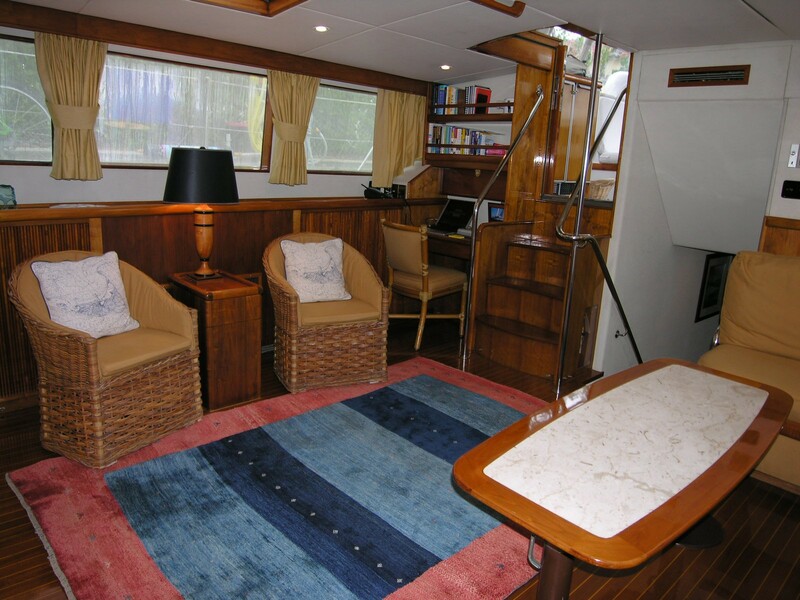 S/Y SEA ANGEL offers a bright airy interior featuring high gloss teaks, white woods and a traditional ambiance. 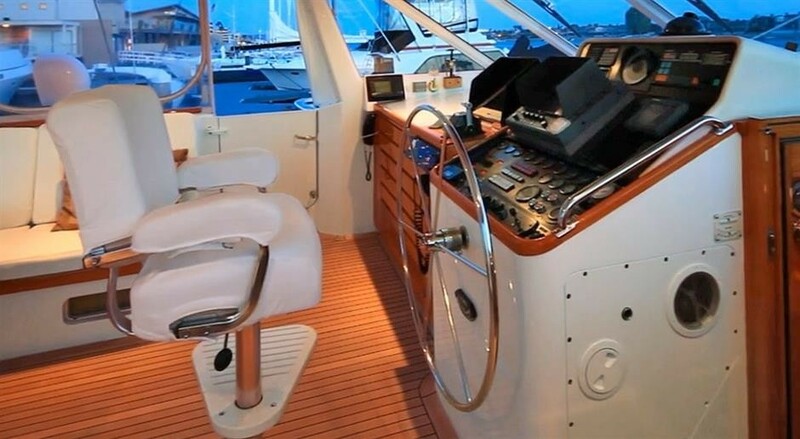 The salon is raised and boasts a formal dining space which doubles as a relaxing salon, guests may enjoy indoor entertainment such as TV, music and games. 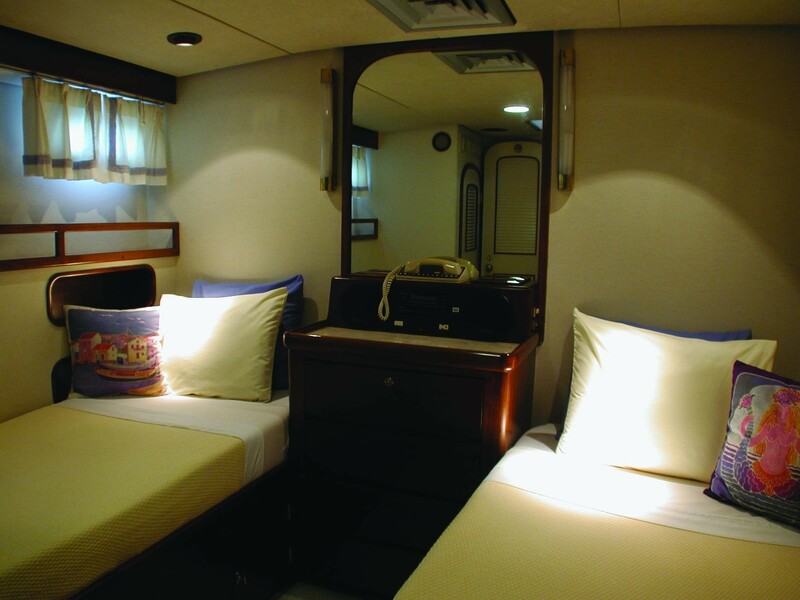 All guest accommodation is aft of the salon, the crew are separate and forward, ensuring guest privacy. 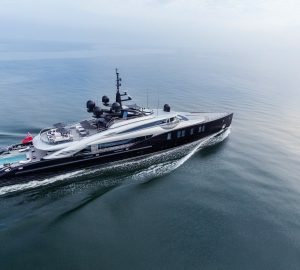 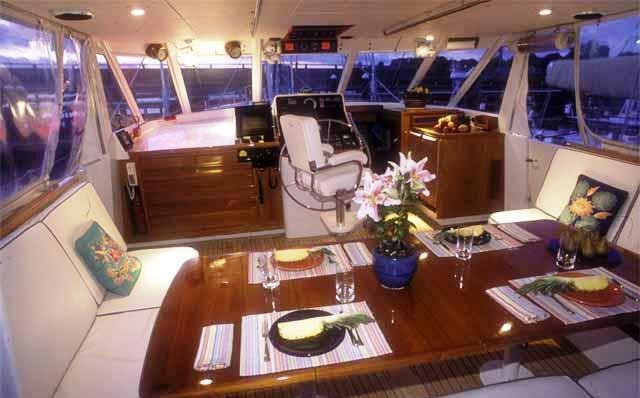 Charter yacht SEA ANGEL has a large cockpit/wheel house with optional side windows, creating the ideal alfresco dining experience. 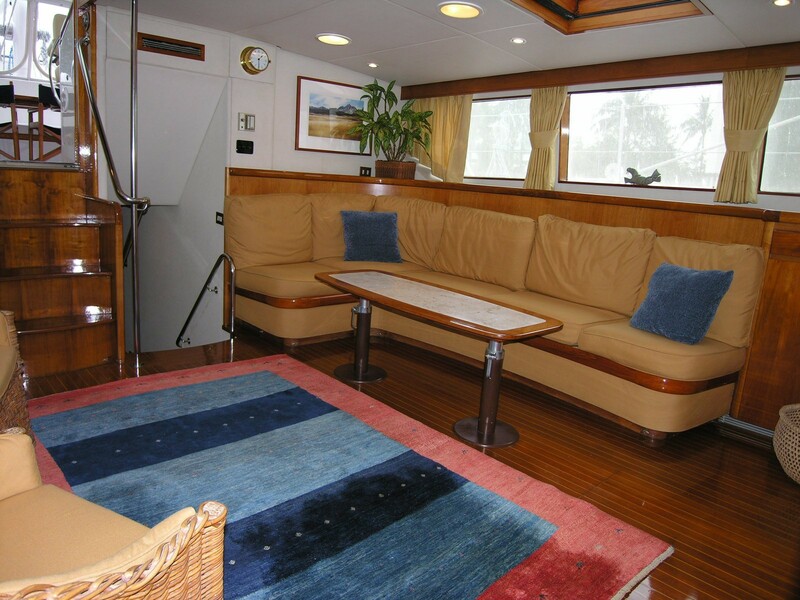 Further aft the aft deck is massive with ample areas to relax and sunbathe. 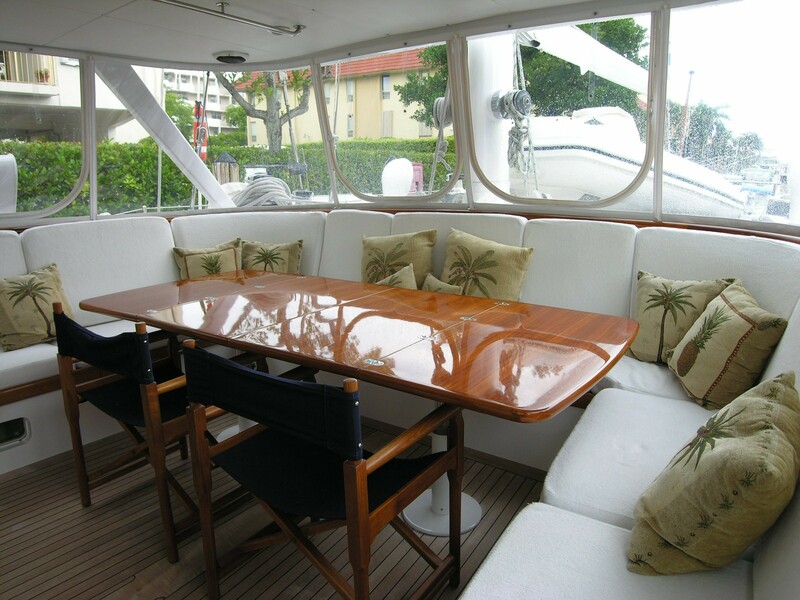 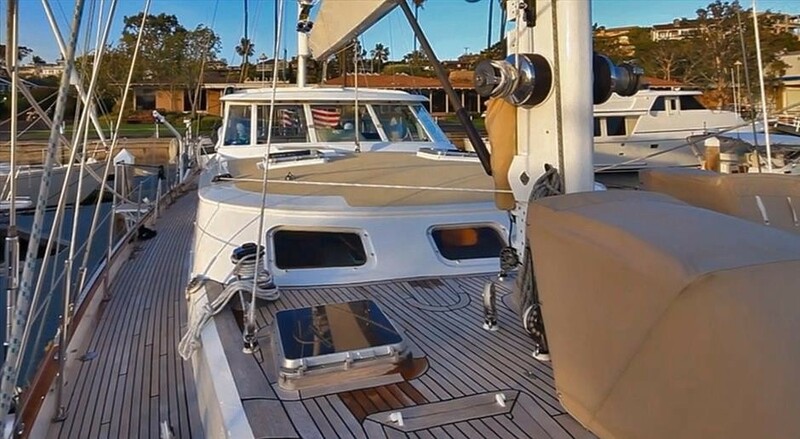 Additional areas to sunbathe or simply relax can be found on the expansive foredeck. 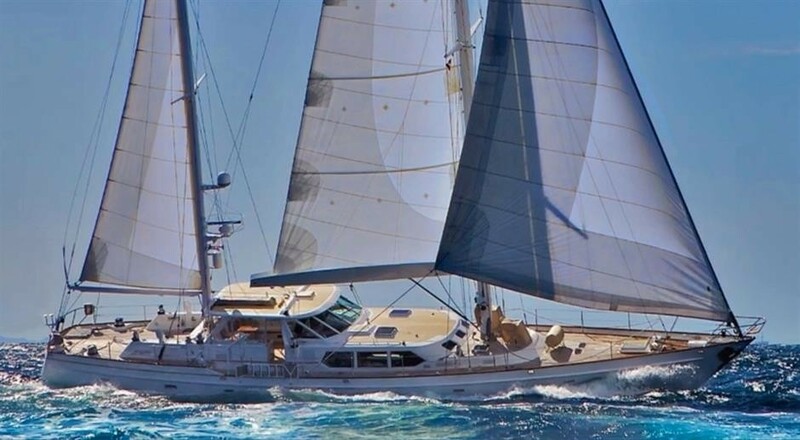 S/Y SEA ANGEL is powered by a single Mercedes 275hp engine and is capable of up to 12 knots. 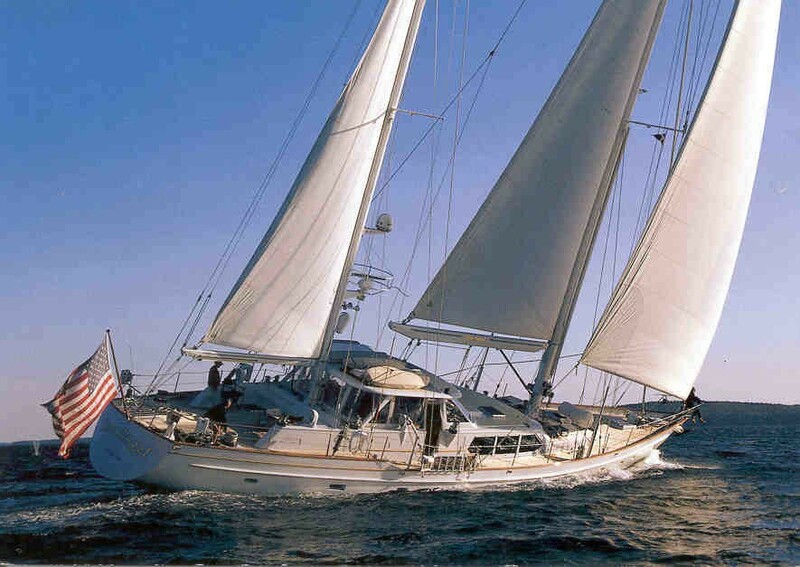 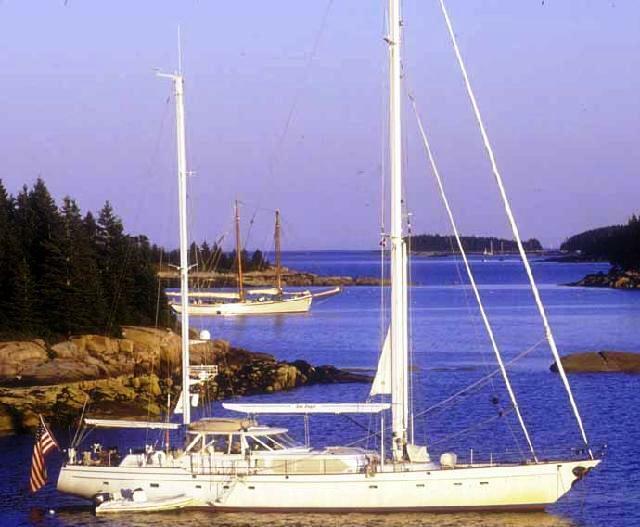 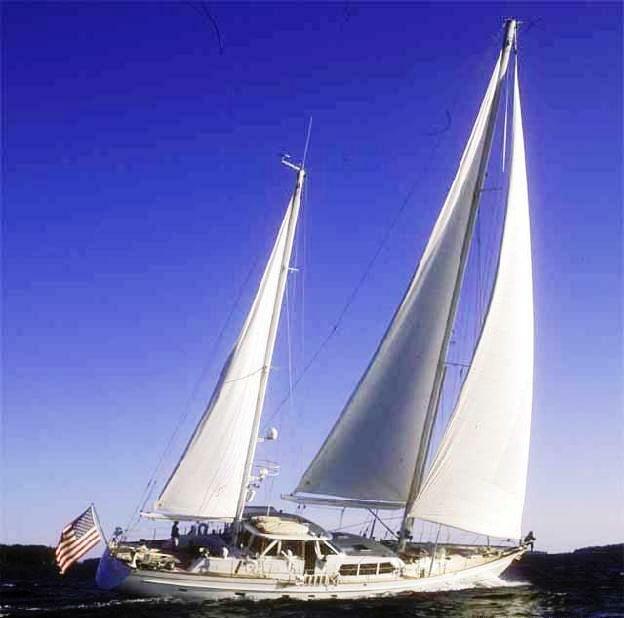 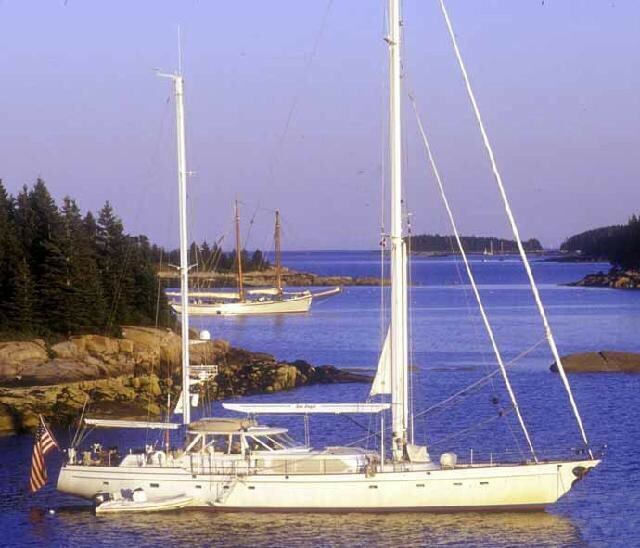 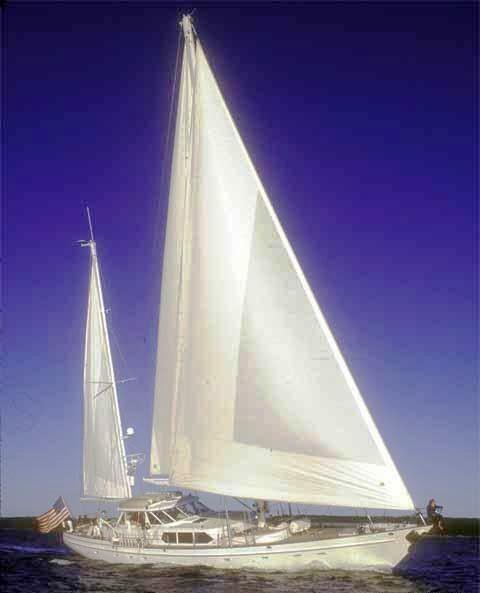 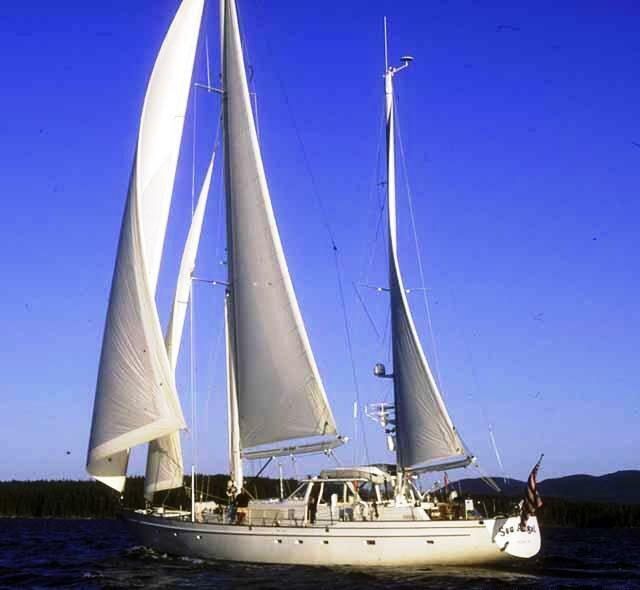 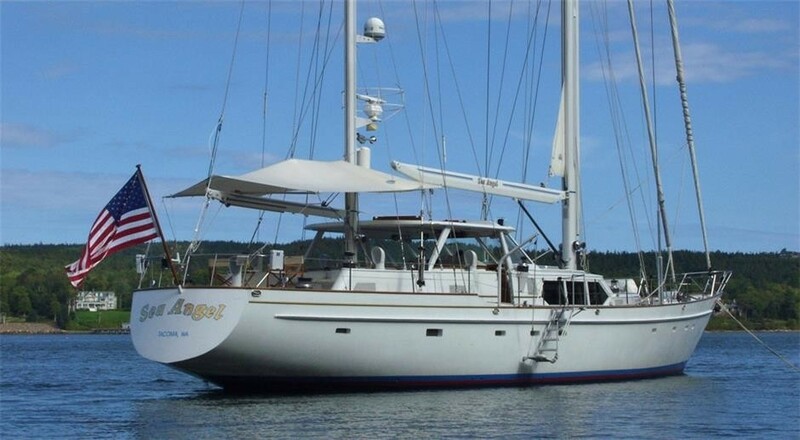 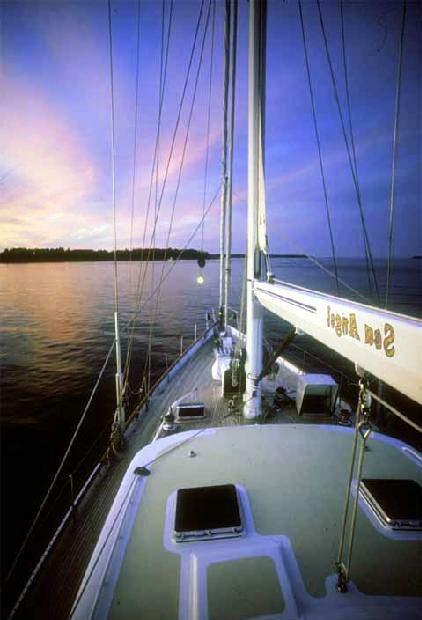 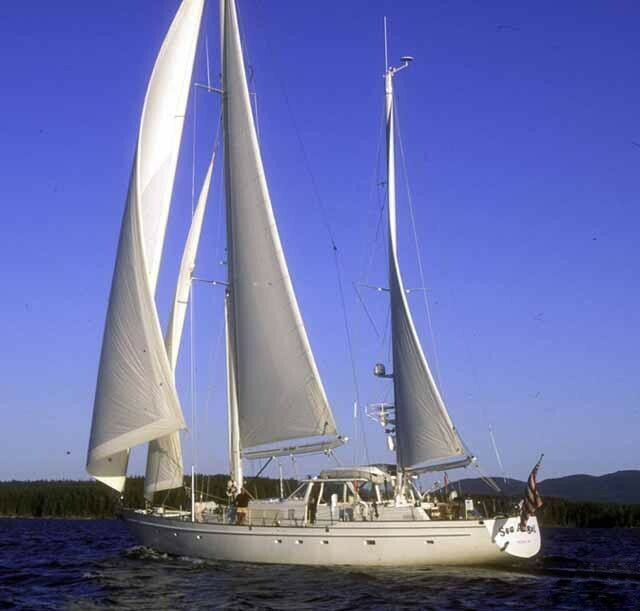 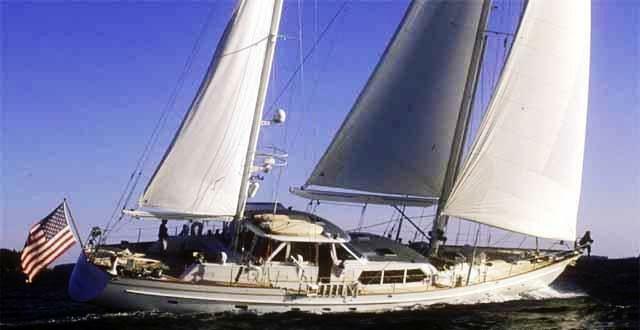 SEA ANGEL has a ketch rig and flies 4 sails reaching average speeds of 8 knots under sail. 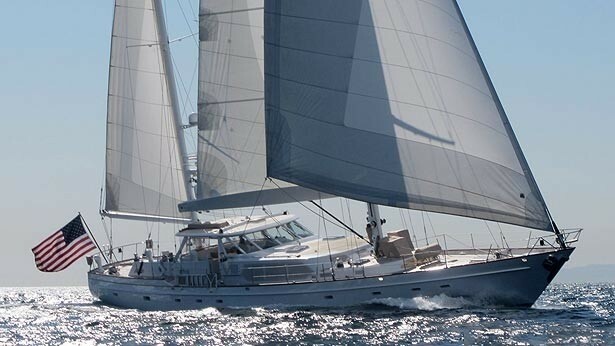 Sailing yacht SEA ANGEL has a beam of 6.7m (22ft) and a draft of 2.6m (8.6ft). 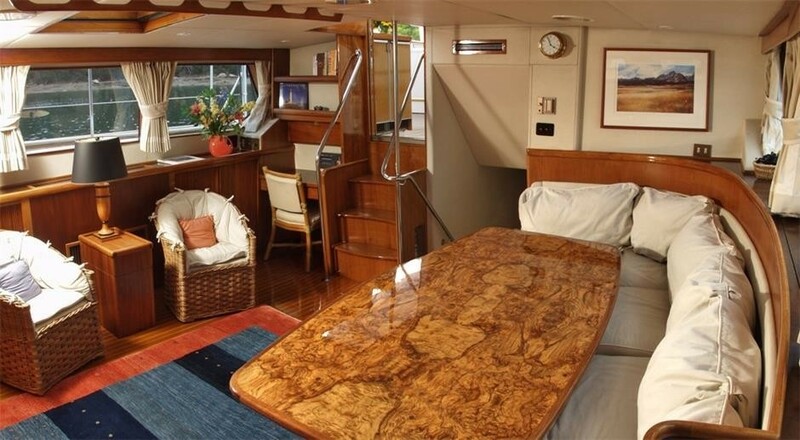 The SEA ANGEL sailing yacht offers 3 en-suite cabins with fine gold fittings, she is the ideal yacht for families looking for a memorable fun charter experience in deluxe surroundings. 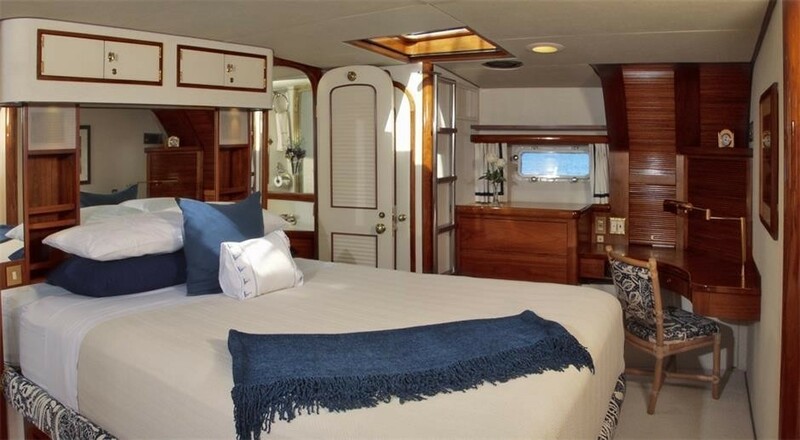 S/Y SEA ANGEL offers a full beam aft master suite with center lined queen size bed, TV/DVD and audio entertainment and en-suite facilities with a shower / tub. 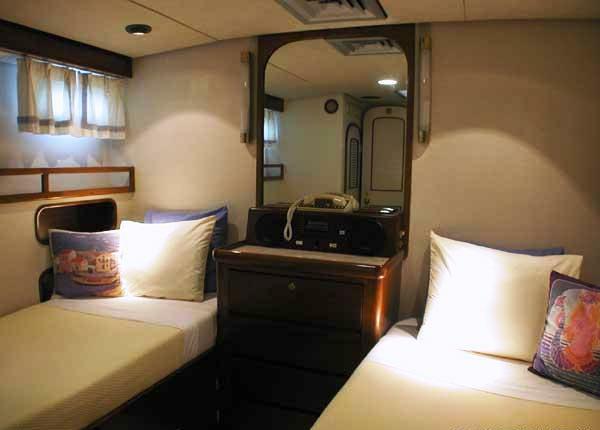 Forward of the master cabin are 2 mirror image twin cabins with single side by side beds and audio entertainment. 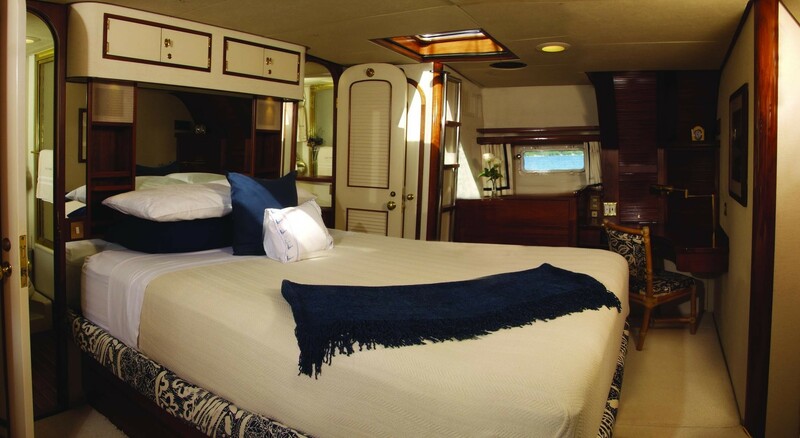 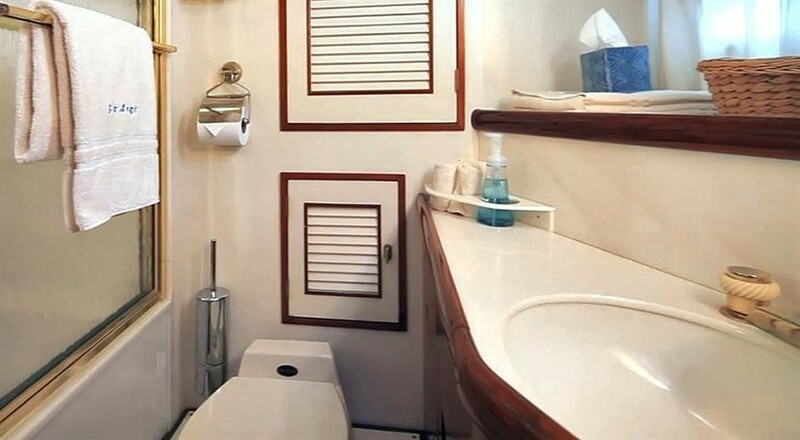 All 3 cabins boast a tasteful traditional nautical décor and serene ambiance. 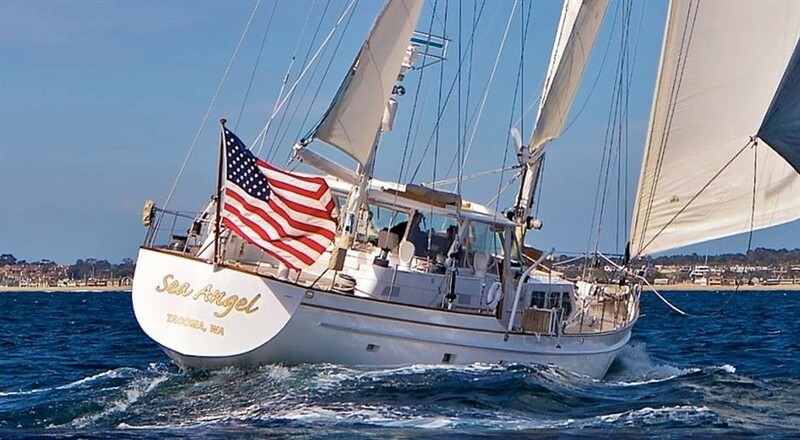 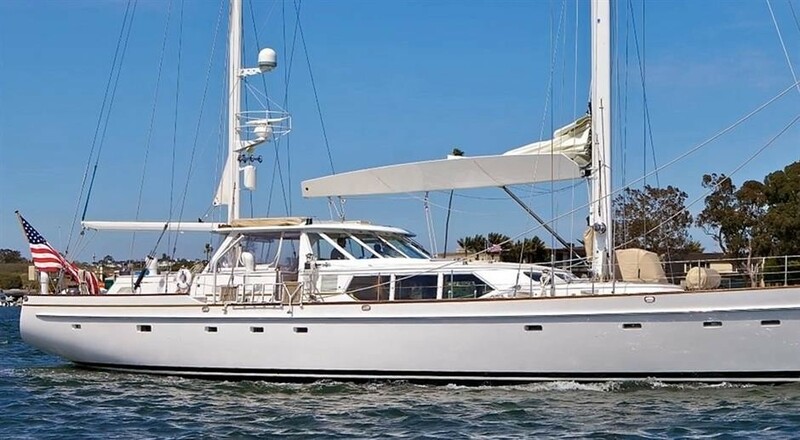 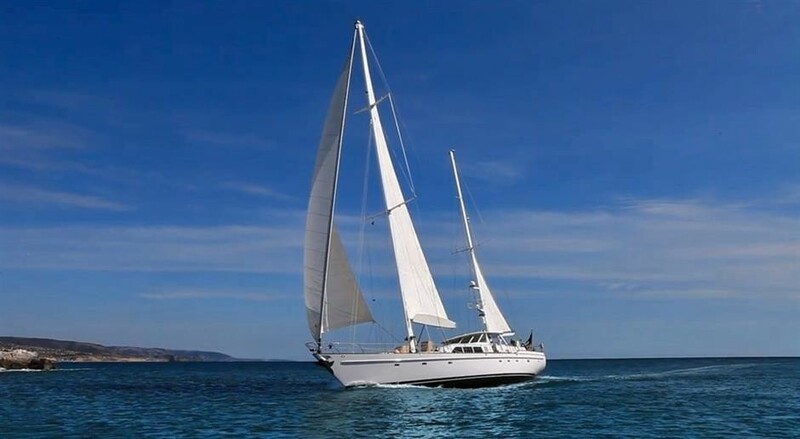 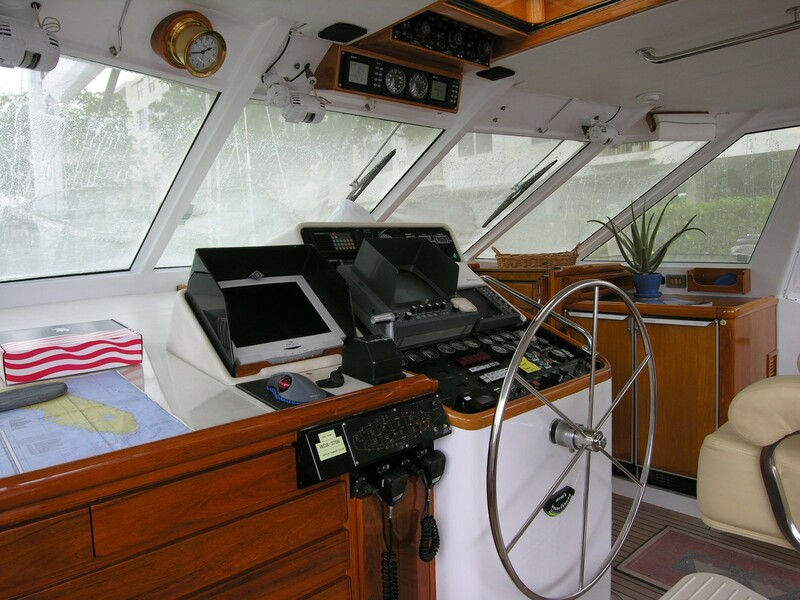 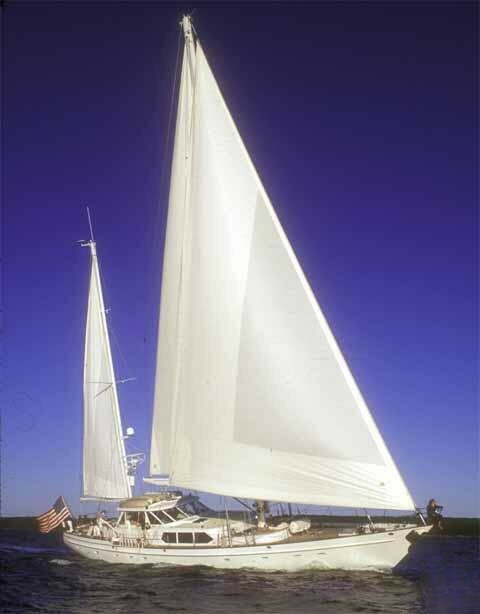 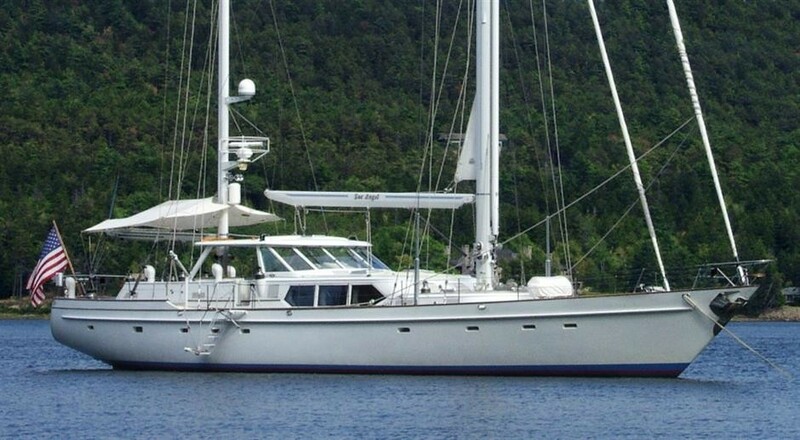 The SEA ANGEL sail yacht has the following Tenders and Toys: A 14.5 Nautica with 50 Yamaha outboard. 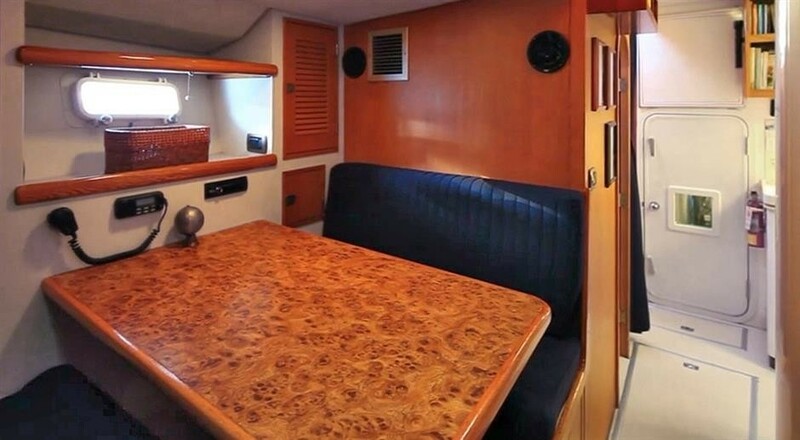 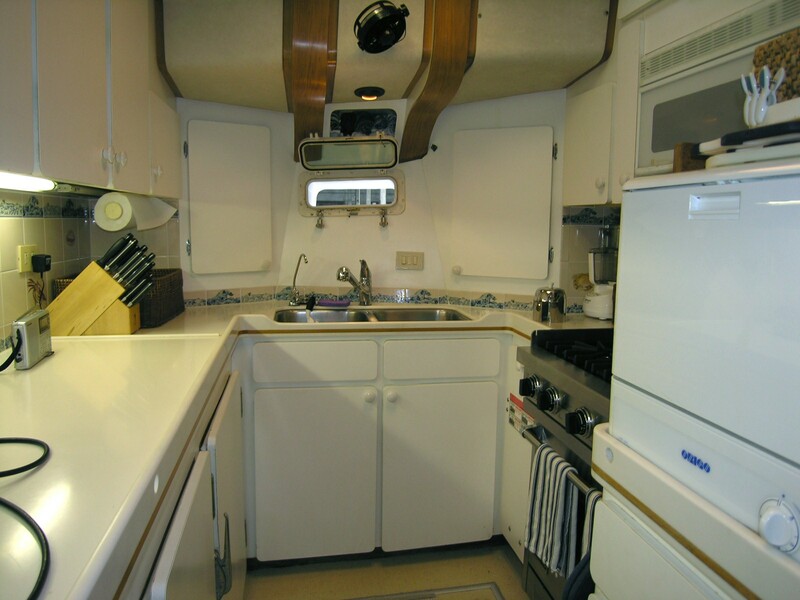 10'6", Water Skis, Knee Board, Towing Tube, Hammock, Fishing Gear, Rods, Fins, Masks, Snorkels, Entertainment includes TV--Saloon and aft cabin, Video--video library, Music--, Speaker Locations--Saloon, deck and cockpit, Computer Games--, Board Games and books. 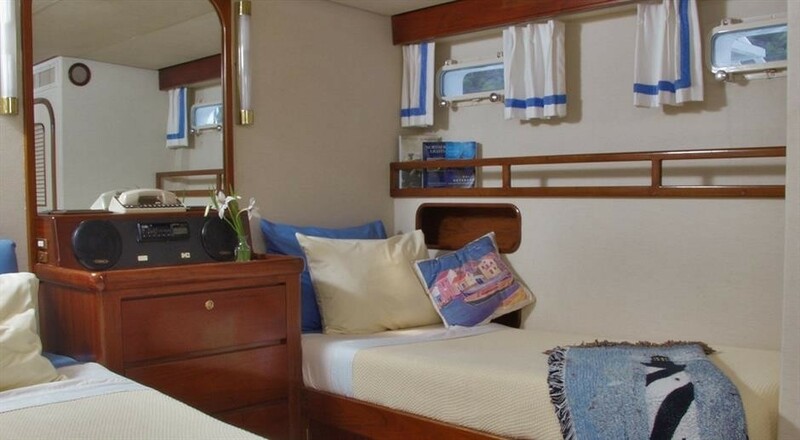 Amenities include 7 opening hatches, 17 opening ports, Screens on ports and some hatches, Deck shower, Swim Ladder, Boarding ladder, Med style boarding ladder, cockpit cushions, cockpit table, Partial awning, Dodger, Safety Equipment Adult Lifejackets, Child Lifejackets, 2 Liferings, EPIRB, 2 Man Overboard Module, 2 Man Overboard Pole, Coast Guard Approved Flares, 12 Person Liferaft.